Yes! 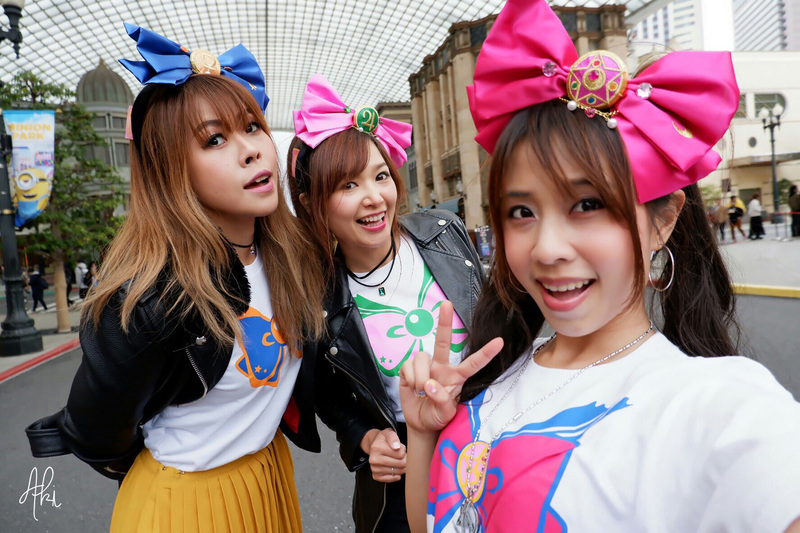 I went to the UNIVERSAL STUDIOS JAPAN (USJ) for the new ride, PRETTY GUARDIAN SAILOR MOON: THE MIRACLE 4-D ! Oh, I couldn’t express how much I’m such a fan for this manga and anime series. Tho my favorite characters are not the inner senshi, yes… I love Uranus and Neptune. Anyways… here we are at the entrance. 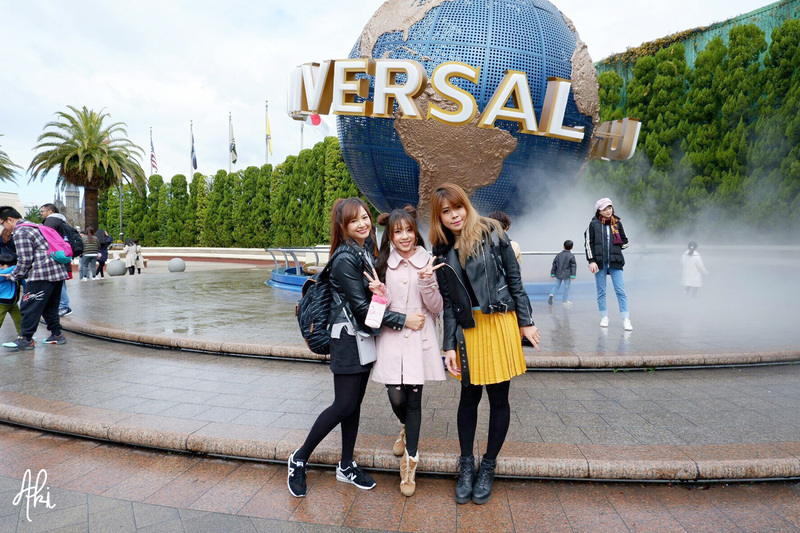 Oh, so this trip I went with 2 other influencers, Reiko and Beam Sensei. 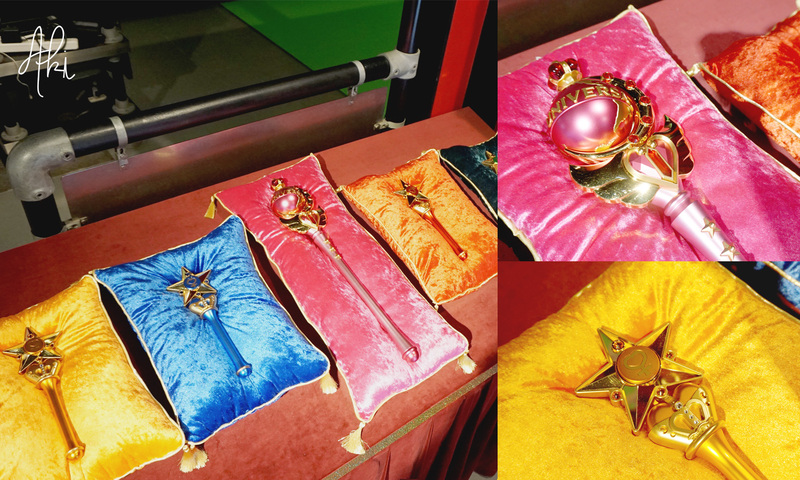 But what I’m impressed was the quality of the props, yes, the transformation sticks (rods). Since I’m already wearing the outfit, why not just wear them through out the day. Forgive the jacket, it was cold. And of course when you’re not alone, it makes it even more fun! 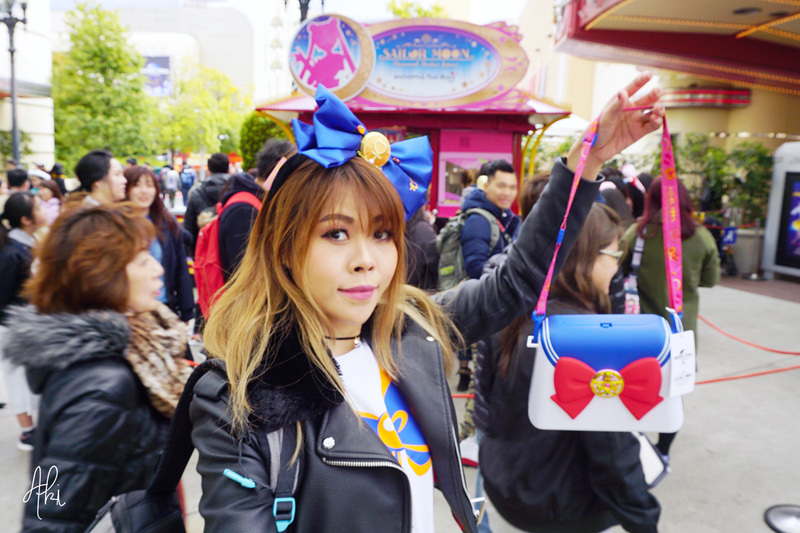 The park’s popcorn bucket… yeah… this was kind of a must… and especially if it’s Sailor Moon themed, then of course. 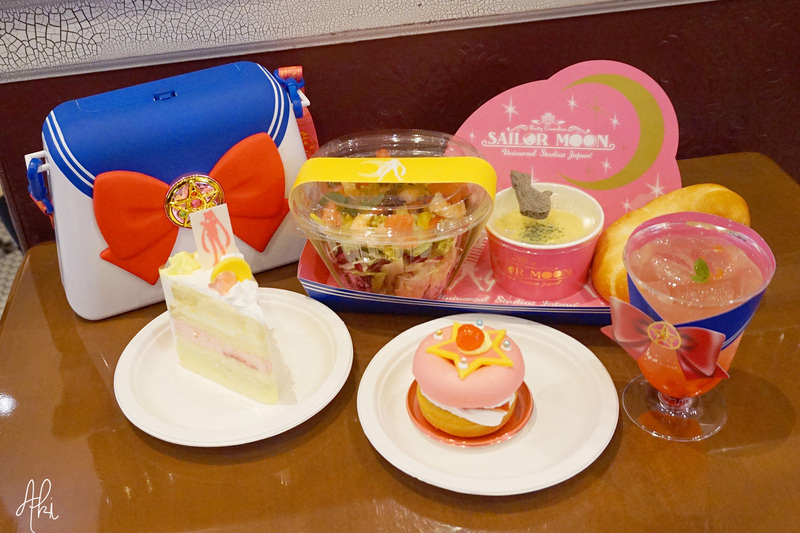 Other than popcorn, there’s load of cute Sailor Moon themed food in the cafe as well. The cafe you should check out is the Beverly Hills Boulangerie. And finally watching the “PRETTY GUARDIAN SAILOR MOON: THE MIRACLE 4-D” show! 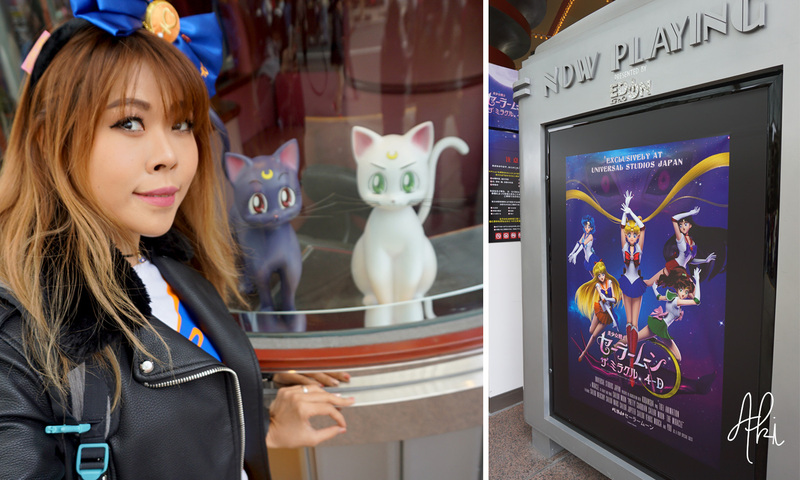 You’ll be welcomed by Luna and Artemis at the ticket booth in front of the cinema! 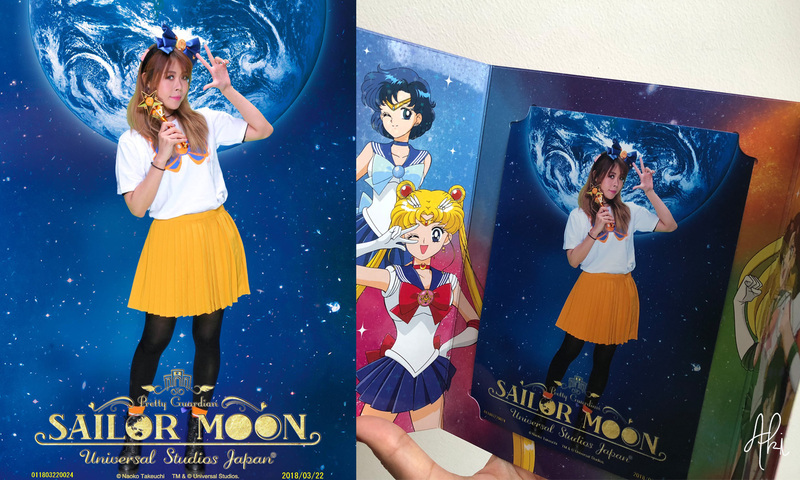 The experience is like the Sailor Moon’s world and our world connects and the story within the that world cross over to ours. Of course with all the character popping out of the screen, while your seat move with them. Well of course I wouldn’t spoil the fun, so you have to come and experience it. I’ve been to UNIVERSAL STUDIOS JAPAN 3 times already, and each time they’ve always had something new to be excited about. And definitely going back soon.